The Baltimore Post is a one stop shop for all local, national news, entertainment and sports with numerous RSS feeds from news sources of interest to the local community. 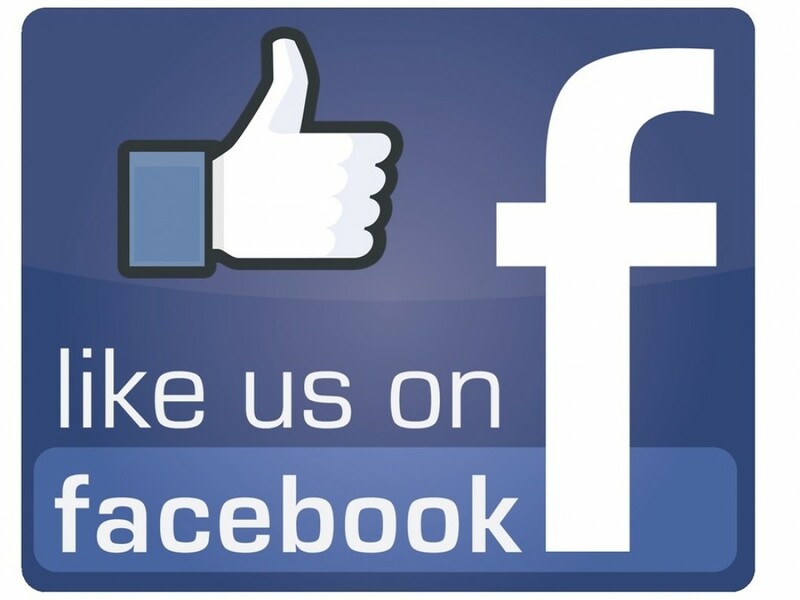 Our Facebook page will allow anyone to post topics of interest and importance to the poster, as well as the community. The Baltimore Post will continue to provide investigative journalism that focuses on the Baltimore metropolitan political scene. Direction: North/SouthCreated: 4/17/2019 1:42:19 AM by SOC.